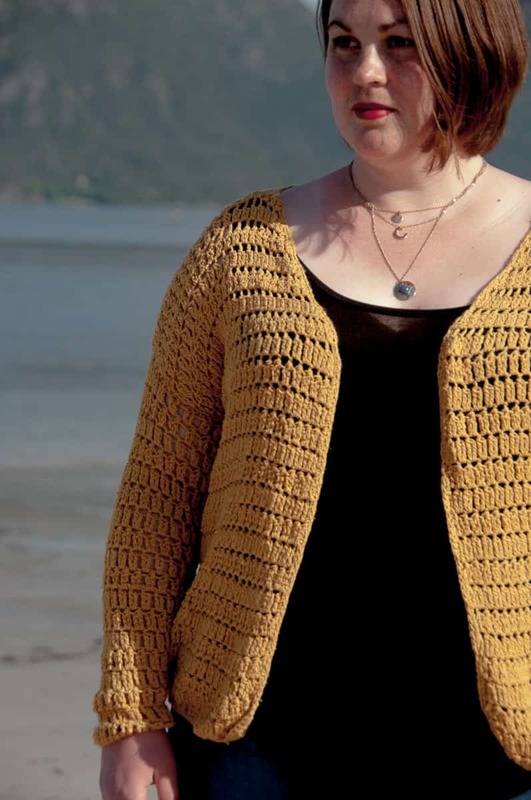 ★ Crochet pattern for the Summer Cardigan, a lacy and quick cardigan to make. 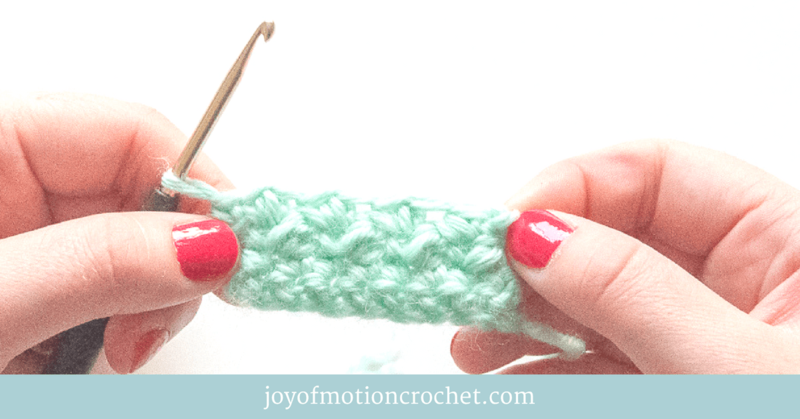 ★ Perfect to make for the warmer season. 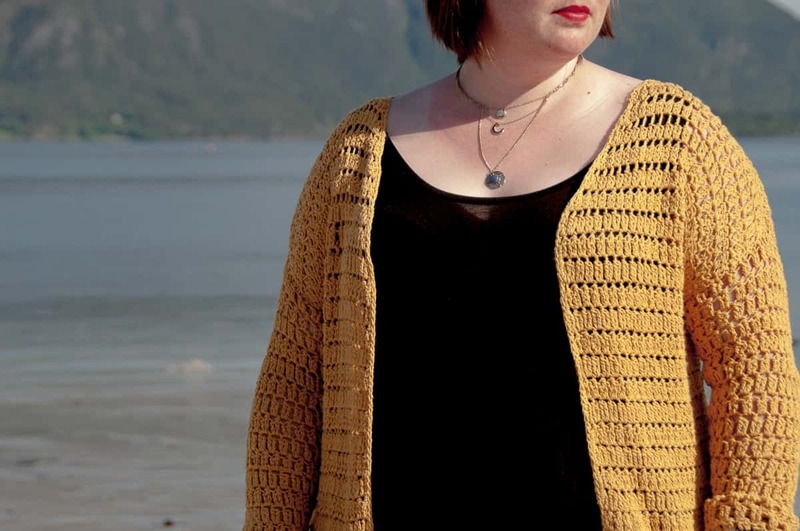 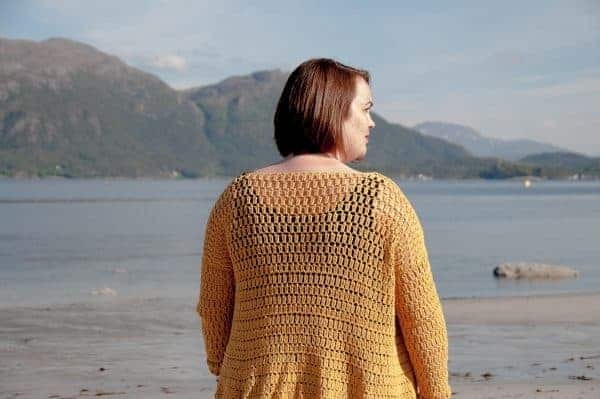 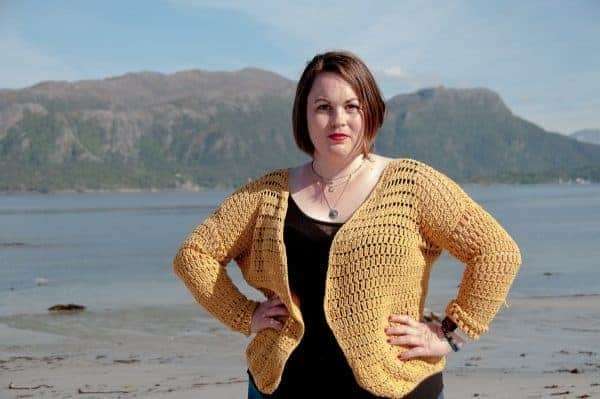 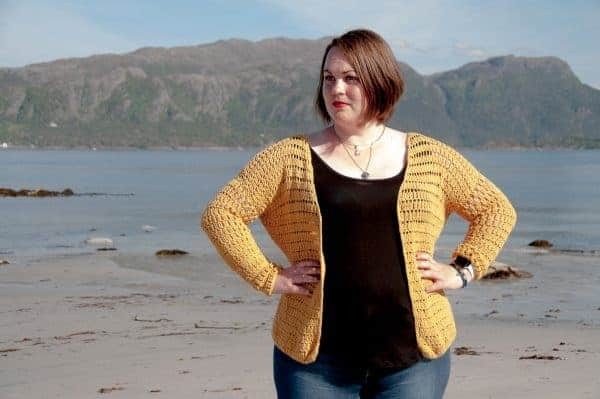 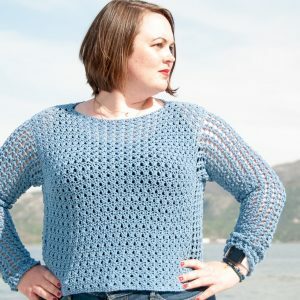 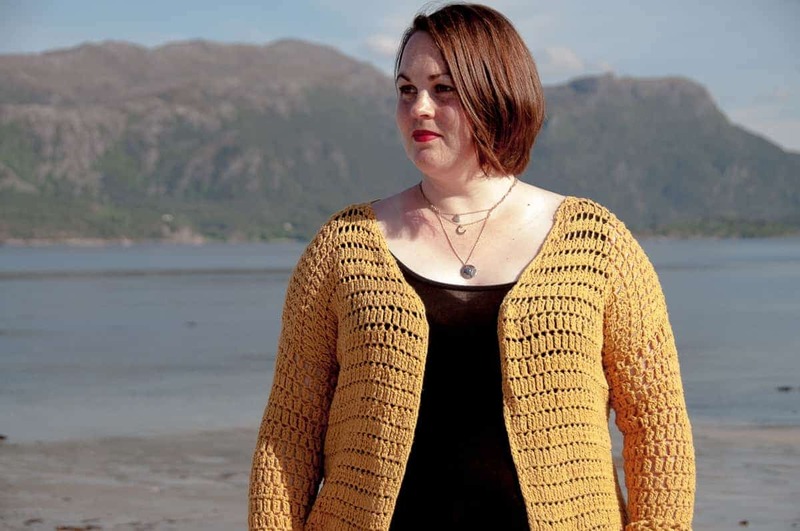 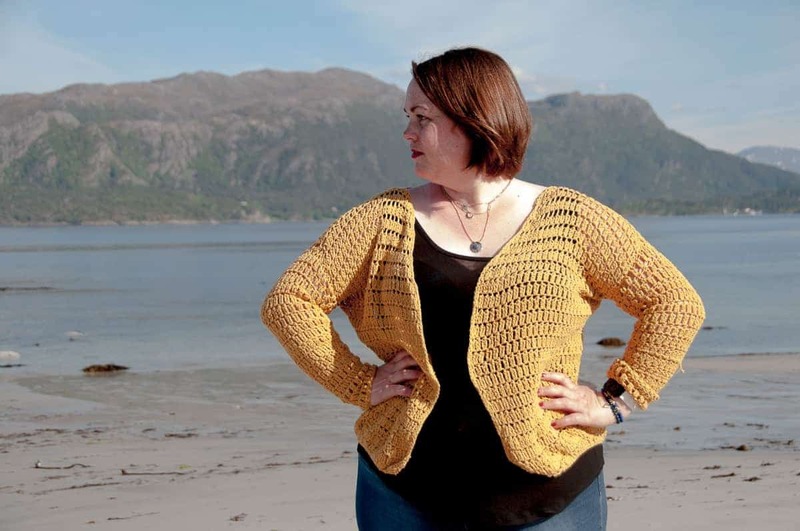 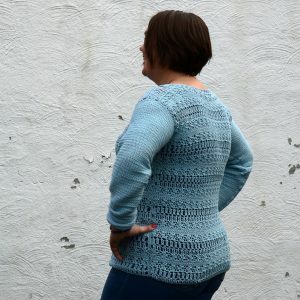 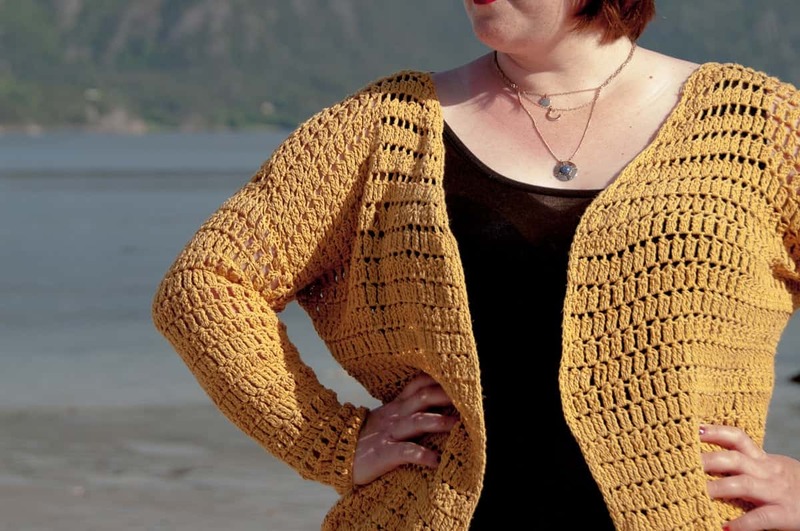 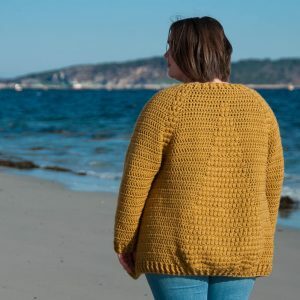 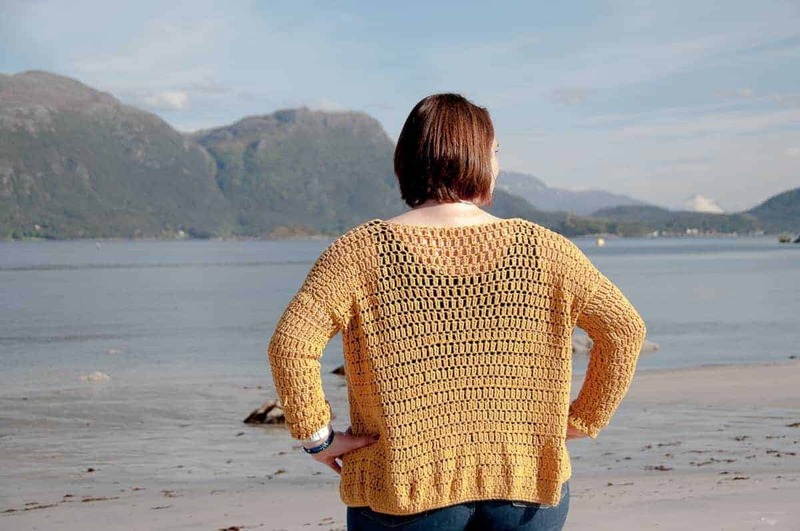 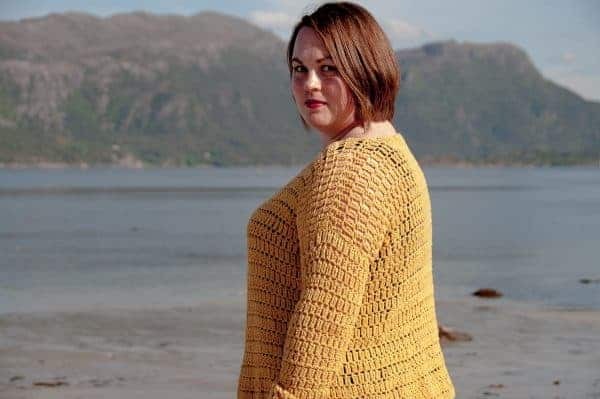 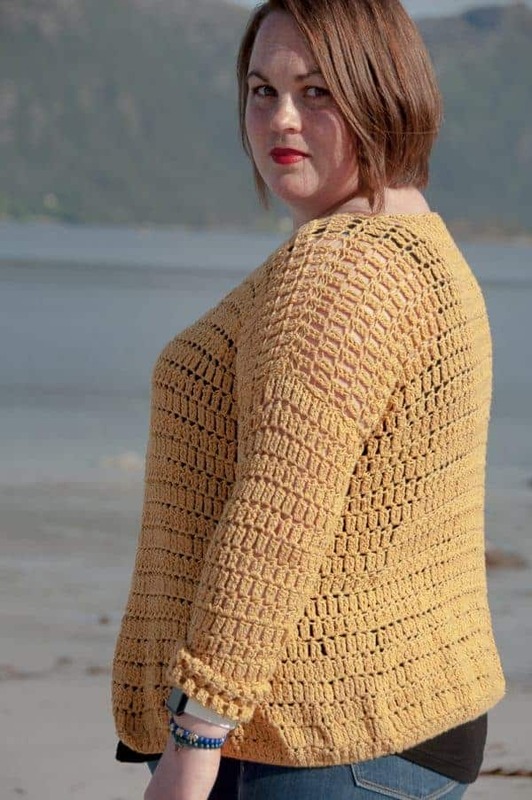 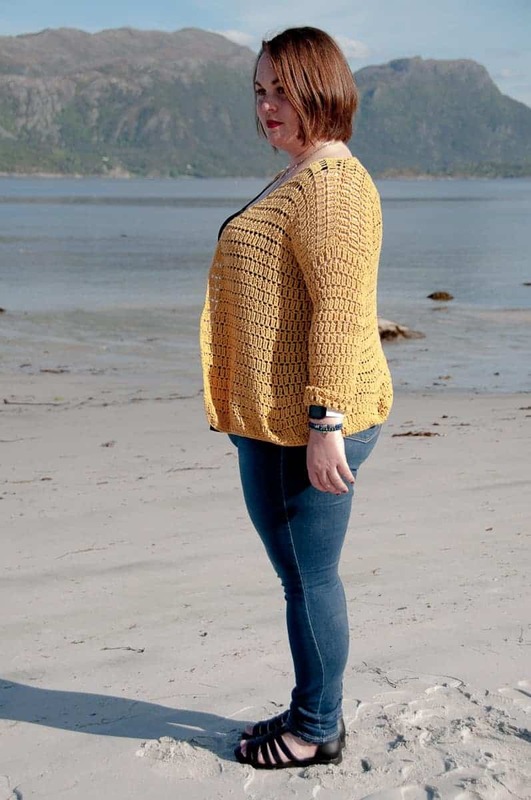 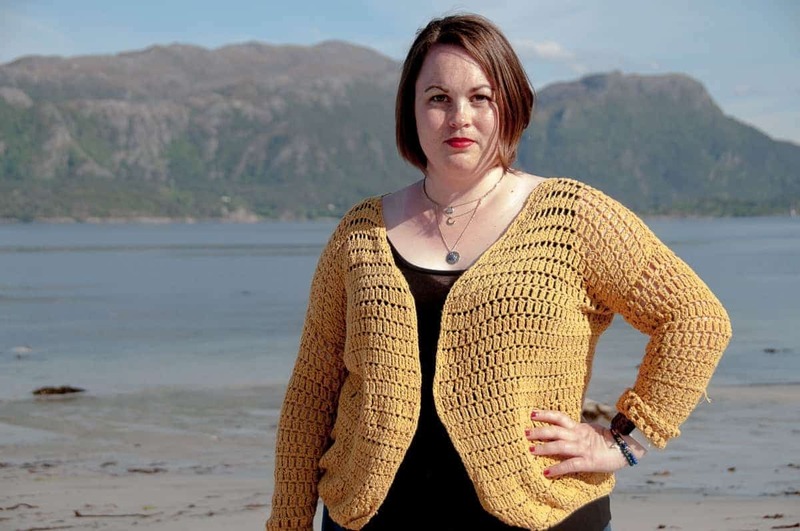 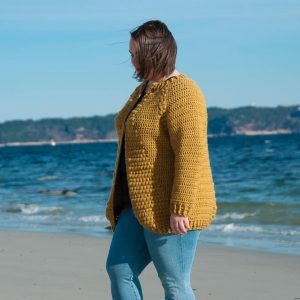 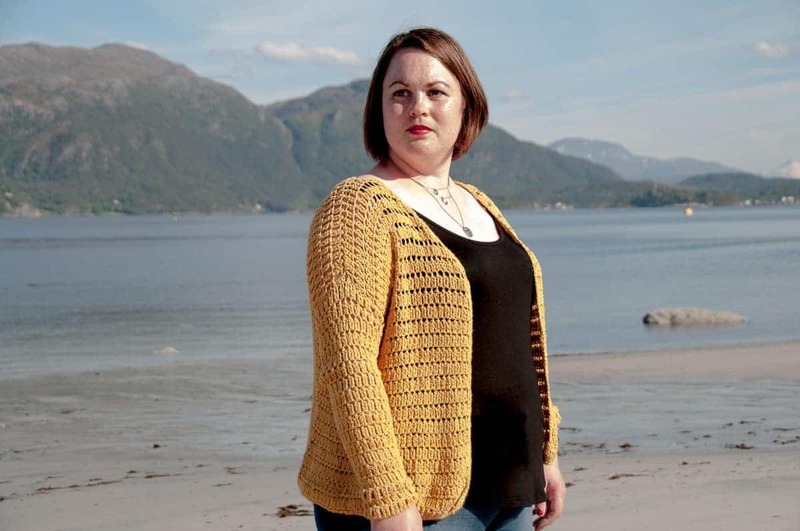 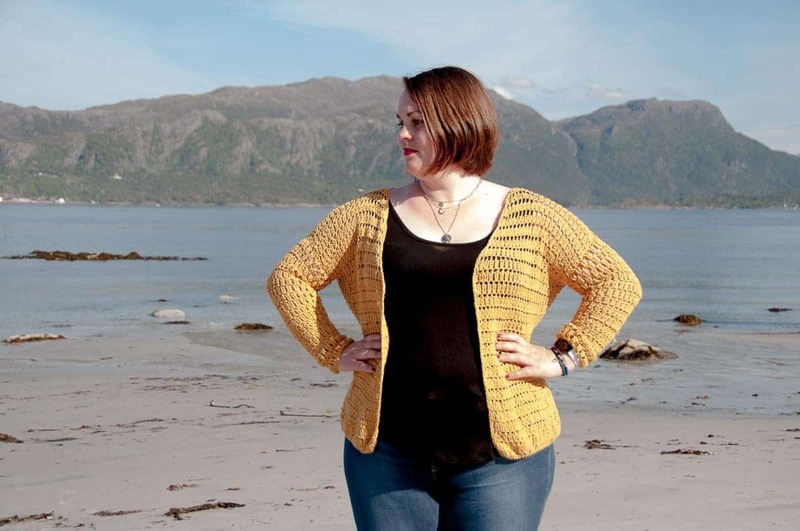 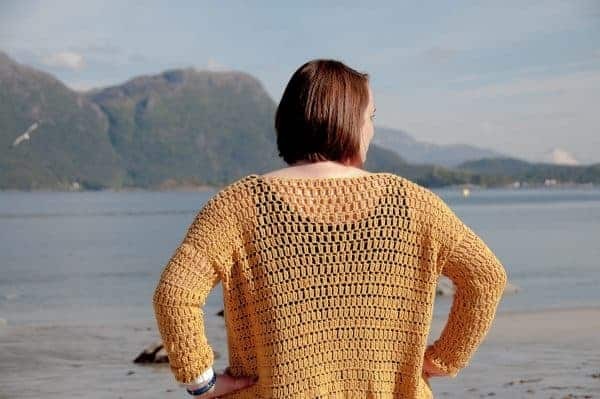 The Summer Cardigan crochet pattern is a pattern that’s perfect for summer. 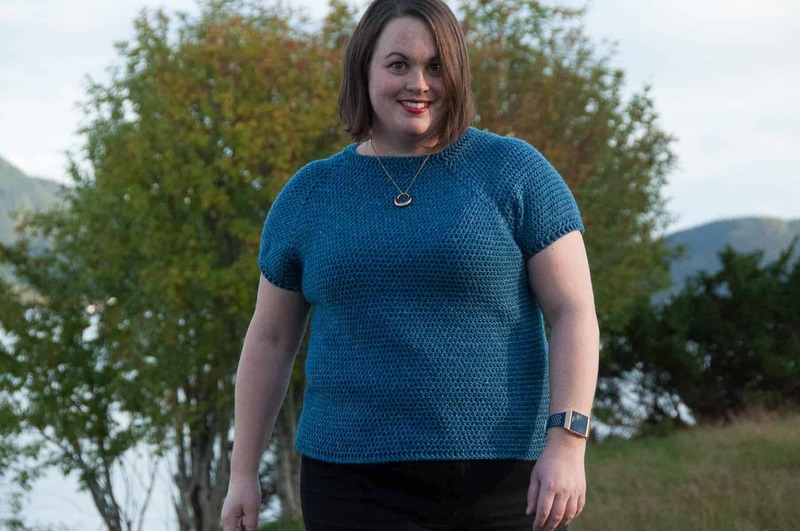 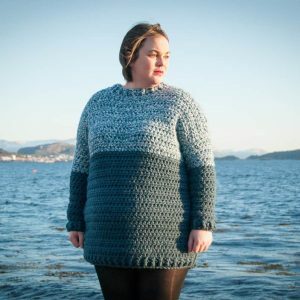 It’s designed with cotton yarn, which makes it a good fit for the warmer season. 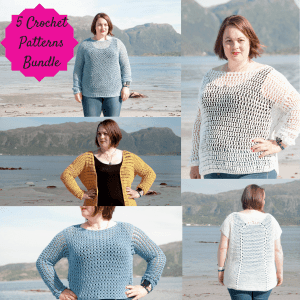 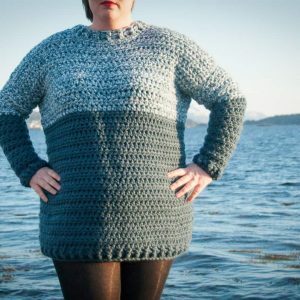 It stitches up quickly and you’ll be able to make it in just one week or less with crocheting a few hours each day. Make it in your favorite color to fit your style. 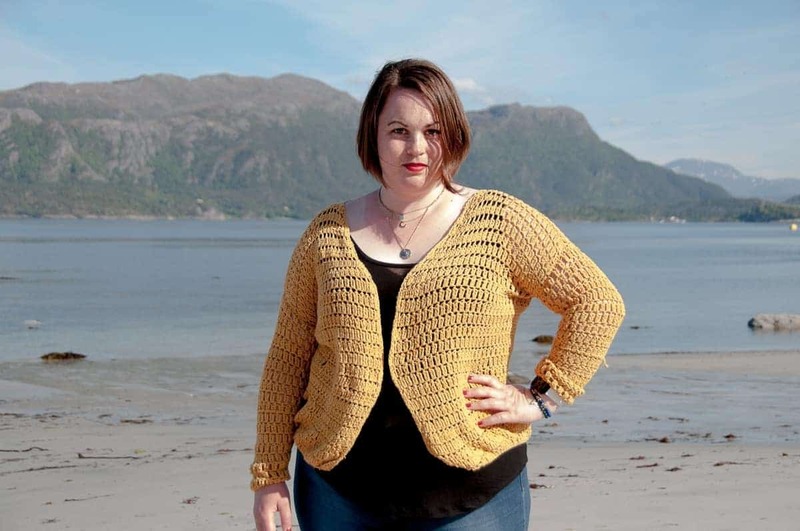 ☆ Hook size 6 mm / US: J – 10 / UK: 4. 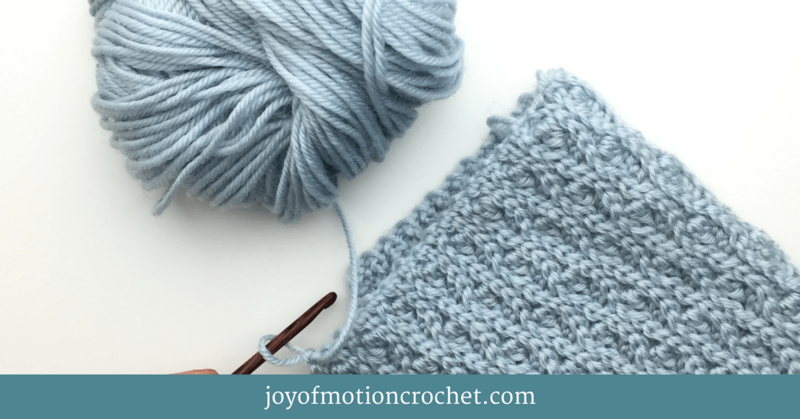 ☆ 2 Fine Yarn (Sport / 5 ply / 12 wpi)*. 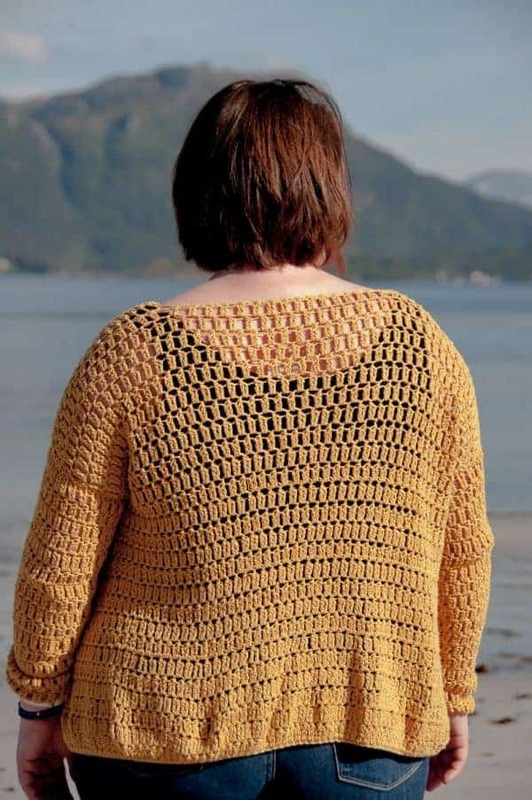 *One yarn suggested are 3 Medium Yarn (DK / 8 ply /11 wpi). Drops Loves You 6: 6-18 skeins: 300-900 g / 750-2125 m / 822-2329 yards. 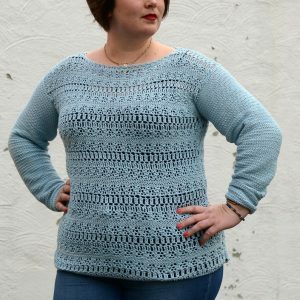 Ice Yarns Camilla Cotton: 6-17 skeins: 300-850 g / 750-2125 m / 822-2329 yards. 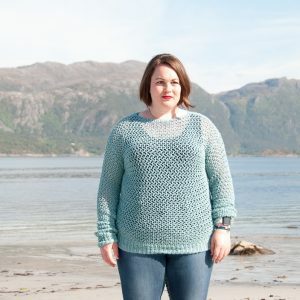 Paintbox Yarns Cotton DK: 6-17 skeins: 300-850 g / 750-2125 m / 822-2329 yards. Patons Grace: 6-17 skeins: 300-850 g / 750-2125 m / 822-2329 yards. 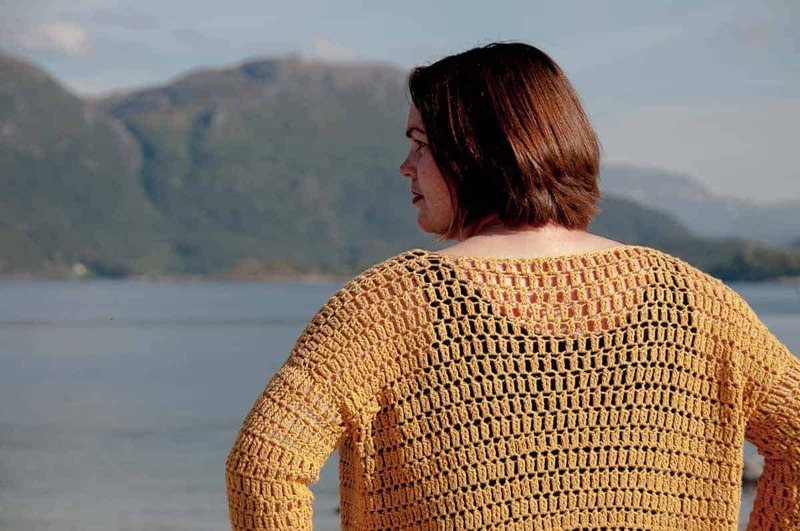 Cascade Ultra Pima Fine: 6-17 skeins: 300-850 g / 750-2125 m / 822-2329 yards.